Looking for that perfect gift for someone's confirmation, first communion, or for Easter at either a sale, discount, or wholesale price? You've come to the right place. 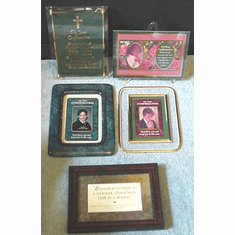 Our selection of gifts for Easter, confirmation, and first communion includes plaques, Bibles, and books, with many of our items on sale or below wholesale prices. 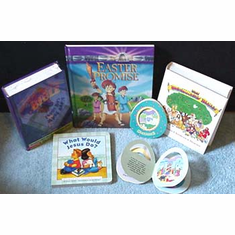 Whether you are trying to find Confirmation Plaques, a First Communion Plaque, the Easter Promise book, or the Beginners Bible, the Christian Discount Shop is the right place to be! 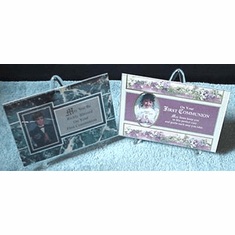 The Christian Discount shop is your place for everyday Christian gifts, with many at discount or below wholesale prices.